I’ve lost track of the number of authors who have told me that they’ve heard that social media is great for book sales, but the time they spend on Twitter, Facebook, and Pinterest feels like a complete and total waste. “I put in lots of hours but it makes no difference with my sales,” they complain to me. 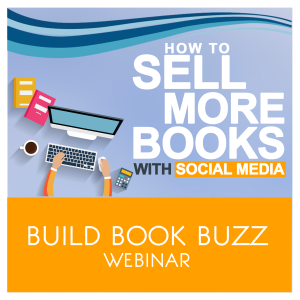 Using social media for book sales is tricky, for sure. Do it the wrong way, and you’re wasting precious time you could be spending writing your next book. But do it the right way, and you can see those sales start rolling. Still . 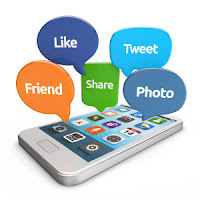 . . what’s the wrong way to use social media for book marketing and what’s the right way? You could spend hours researching that subject on the Internet and get so many conflicting – and wrong – opinions that you’re even more confused (and have wasted even more time). But help is finally here. Use this affiliate link to learn more detail. Sandra tells me there’s a limited number of seats available, so register now so you don’t miss out. Here’s my affiliate link to register. I know it will be a great session – Sandra’s training events never disappoint! I’ll watch for you on the webinar on Wednesday!